This year’s vendor hopefuls have really brought their A-game and the pursuit to come out on top and secure dates at the 2019 Trout Lake season has never been closer! Currently sitting in first place is Mutha Dukkah, followed closely by Ça Croustille Bakery, Yoggu Foods and BaliBites. Don’t see your favourite in the rankings? 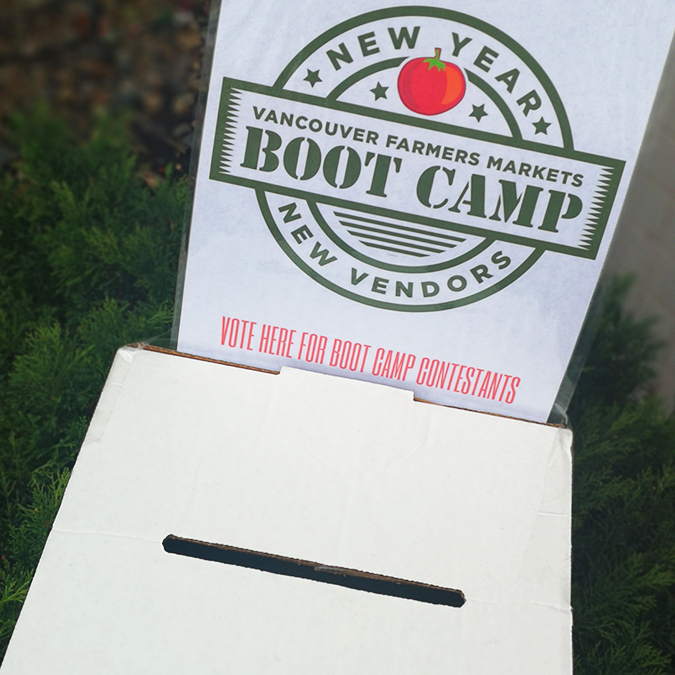 It’s not too late to vote, so get out to the markets over the next two weekends (Jan 19,20 & Jan 26,27) and cast your ballot! Little Paddy’s Pickles: Locally made, uniquely tasty Indian pickles! Makes sure to try their 3 flavours: eggplant, apple & mango. Catch them January 13 & 27 at Hastings Park and January 19 at Riley Park. Mutha Dukkah: A modern take on a traditional MiddleEastern/Egyptian/Morrocan spice mix called Dukkah. Mutha Dukkah is a blend of herbs, nuts, seeds and spices that can add magic to your dishes. Catch them January 12 & 26 at Riley Park and January 20 at Hastings Park. 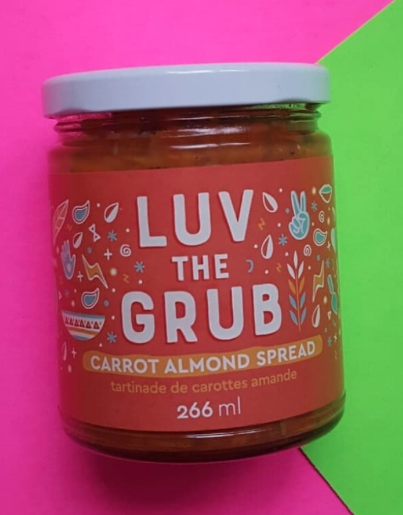 Luv the Grub: An awesome local business that takes bumped, bruised but equally delicious fruits and vegetables and makes them into delicious jams and chutneys! Catch them January 13 & 27 at Hastings Park and January 19 at Riley Park. Tasty & Nourishing: Locally handmade soups and stews. Their chefs start with organic free-range chicken or beef broth and add locally grown & organic vegetables. Catch them January 12 & 26 at Riley Park and January 20 at Hastings Park. Yoggu Foods: A delicious dairy-free coconut probiotic yogurt. Yoggu ferment’s coconut water & coconut meat with over 100 billion vegan probiotics! Catch them January 13 & 27 at Hastings Park and January 19 at Riley Park. 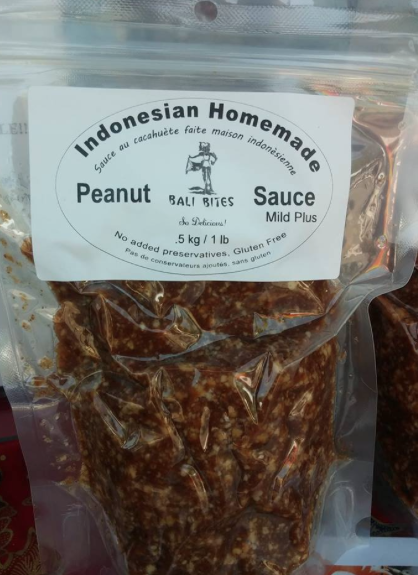 BaliBites: Delicious specialty Indonesian peanut sauce which can elevate your salad rolls, pad thai and lettuce wraps to an even tastier level! Catch them January 12 & 26 at Riley Park and January 20 at Hastings Park. Ça Croustille: Authentic French classics like almond croissants, pain au raisin & pain au chocolat. Ça Croustille Bakery wants to create a French baking experience for you! Catch them January 13 & 27 at Hastings Park and January 19 at Riley Park. 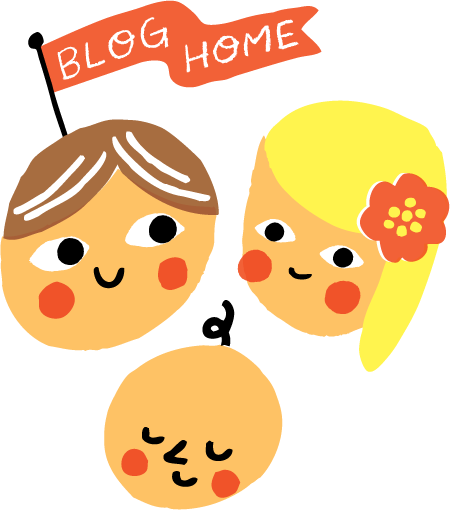 Elle’s Kitchen: A locally based business making Power Energy Orbs. 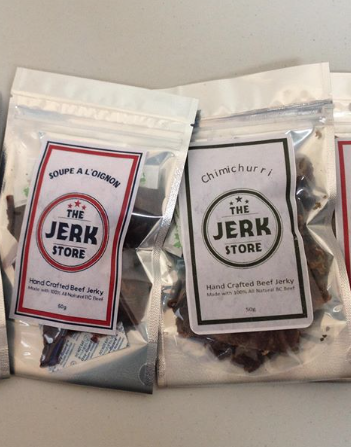 Flavours include mocha, holiday spice and more! Catch them January 13 & 27 at Hastings Park and January 19 at Riley Park. More info on Winter Market times and locations can be found at eatlocal.org.